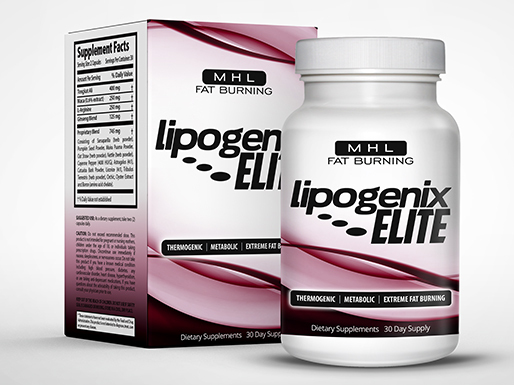 LipoGenix Elite contains high-quality ingredients for a safe and effective fat-burning effect. 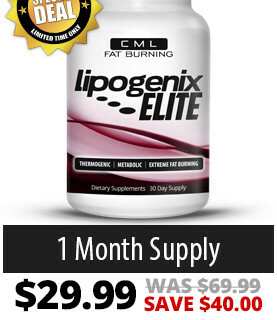 LipoGenix Elite’s one pill a day formula is easy to follow and gives you round-the-clock fat burning action. Don’t you just wish you could shorten your workouts and still get an awesome body? 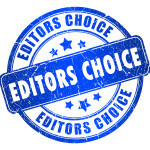 LipoGenix Elite makes it possible! With LipoGenix Elite’s unique all-natural formula, you can get round-the-clock fat-burning action without the hassle of having to monitor your pill intake. 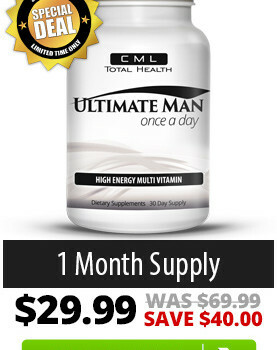 At one pill a day, LipoGenix Elite can transform your body into the body you’ve always wanted. 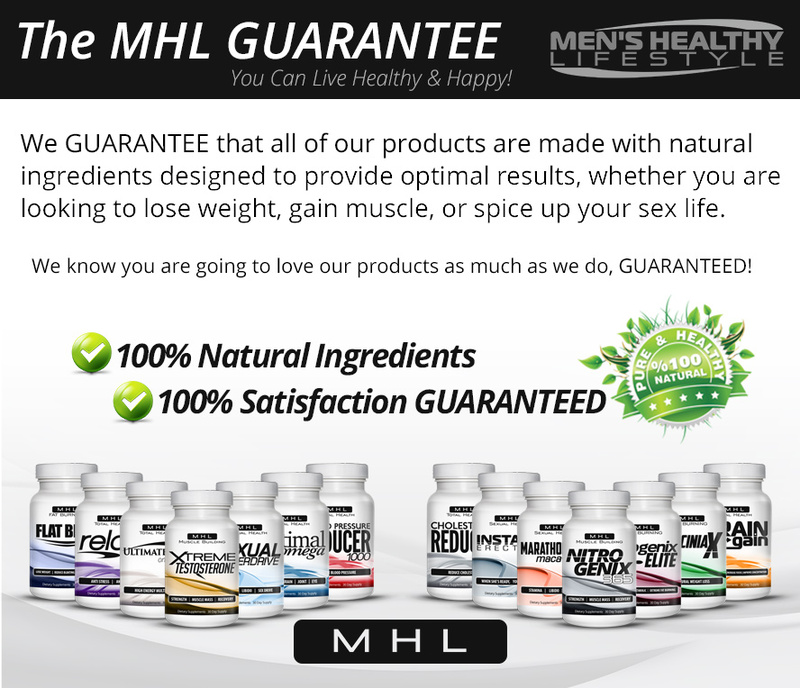 Men have bodies designed by nature to have a higher rate of muscle mass development than women, which makes it easier for men to have a well-defined muscle structure. 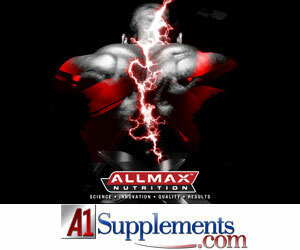 Under the layers of excess fat, a strong, chiseled core of muscles is waiting to be revealed. 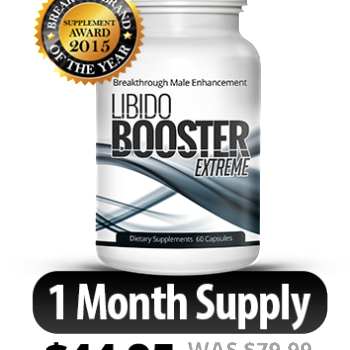 Use LipoGenix Elite to speed up your metabolism and help you reach your goals faster. Caffeine is the world’s most widely-used stimulants. It’s found in both coffee, tea, and a myriad of other beverages. Caffeine works by improving your focus during workouts and also as a metabolic booster to help your body burn fat. 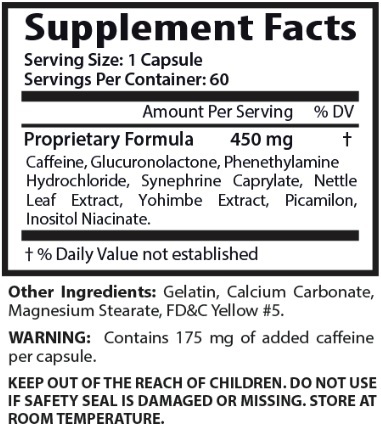 Glucuronolactone is a naturally-occurring ingredient found in many energy drinks. Glucuronolactone reduces the production of toxic byproducts of exercise, and decreases fatigue. Glucuronolactone also improves focus, stamina, and overall performance. Phenylethylamine HCL is a supplement used primarily as a nootropic for cognitive enhancement, weight loss, and concentration. It’s widely regarded as the “love drug” since it is released by our brain when you’re deeply in love. Phenylethylamine HCL makes you more focused to complete your exercise routine. Synephrine Carpylate is a stimulant with benefits that are similar with Ephedrine, but without the dangerous side effects. Synephrine increases your body’s metabolic rate by causing more of your fat cells to burn more calories as heat by breaking down fat through lipolysis. Nettle Leaf has been used in traditional alternative medicine, and it is more widely used today as an appetite suppressant and weight loss aid. Yohimbe Extract is a potent supplement that dilates blood vessels in order to improve your blood flow. An increase in blood flow hastens your metabolism. Yohimbe works best with a thermogenic ingredient to boost metabolism exponentially. 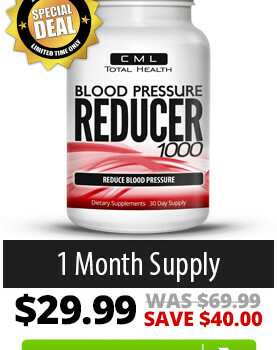 Picamilon is an extremely effective dietary controller and fat-reducer. It has properties that control blood flow and control of nicotonic acid synthesis, which results in an increase in blood vessel dilation, leading to an increase in metabolism. Inositol Niacinate is a vasodilator and lipid-lowering supplement, providing maximum fat-burning properties into your body. These two reactions allow for a reaction that inhibits fat cells from sticking to muscle walls, allowing them to flow freely out of the body, in addition to using them as energy. This herb provides a massive boost to your metabolism, and allows you to naturally burn off excess fat. 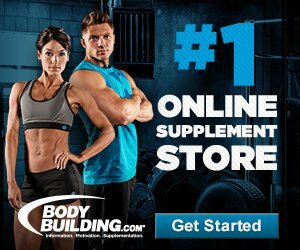 LipoGenix Elite Supplement Review: Excellent Fat Burner? If you have actually ever stepped foot in a health club previously, you might have observed the smell of burning fat. You can even see individuals sweating like a pigs on treadmills even on the lowest settings. It sounds disgusting at first, but conventional knowledge says that when you sweat more, you lose more fat. That’s the appeal of thermogenics. It’s actually burning fats as your body uses your kept fats as sources of energy. 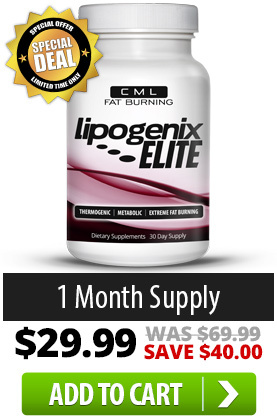 LipoGenix Elite is one of the finest fat burning products in the market today. The best feature of LipoGenix Elite is that it magnifies whatever activity you are carrying out in order to burn more of your kept fat. It doesn’t matter if you’re running a marathon, swimming, or lifting weights. Whatever you do for your fitness regimen is enhanced in output by 5 times with LipoGenix Elite. The key is in the metabolic stimulants in Lipogenix Elite that turns up your temperature while burning excess fats in the process. Turning your body heat up resembles parking a car with all the electrical parts on– it will rapidly dry up your battery; which in this example, is your saved fat. Thermogenics have long been shown to be reliable fat burners. LipoGenix Elite with its metabolic stimulants and thermogenic homes would certainly fetch you results in no time at all. These components raise your body’s basal metabolic rate, which increases your body’s temperature. It is scientifically proven that when your body uses more energy to sustain its basal metabolic rate, your body consumes even more fatty build ups. As more energy is used up through exercise, more fat is burned as a result of the procedure. The most effective combination of ingredients makes LipoGenix Elite an essential for anybody who’s planning to undergo a physical fitness program. Get more done in half the effort and half the time with LipoGenix. Thermogenics help you increase your body temperature in order to use up more energy, and as your body temperature goes up, so does the number of calories and fats you burn even without much effort. 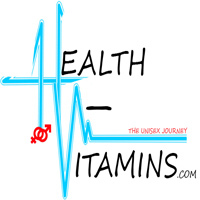 It’s nearly actually burning fats as your body utilizes your saved fats as sources of energy. 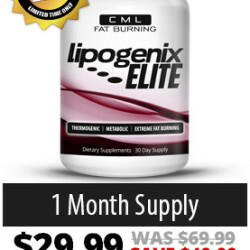 LipoGenix Elite is one of the best fat burning products in the market today. The best thing about LipoGenix Elite is that it magnifies whatever activity you are doing in order to burn more of your built up fat. As more energy is used up through workout, more fat is burned as an outcome of the entire process cycle.